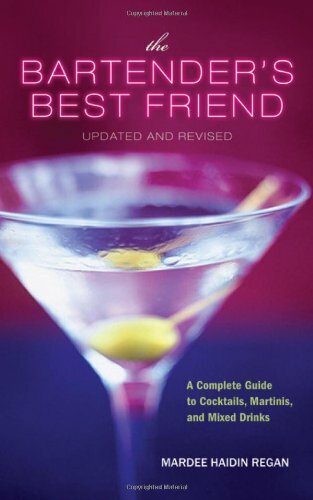 This up-to-date, practical, and easy-to-use guide presents recipes for hundreds of cocktails and mixed drinks, plus step-by-step directions for making virtually every popular mixed drink, both contemporary and classic-from an A.B.C. to a Zorbatini. 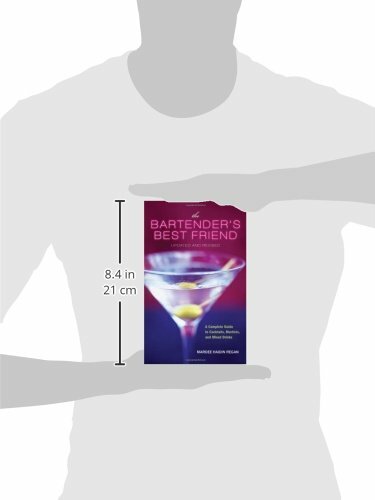 Plus, the book includes full coverage of all the basics of bartending, including equipment, ingredients, techniques, glassware, and garnishes. 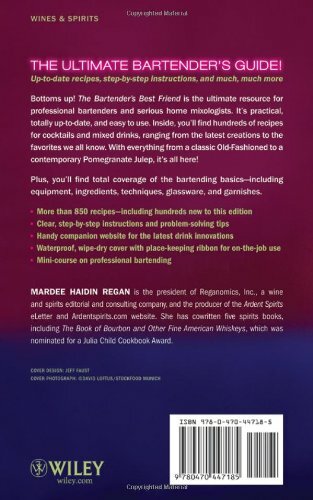 Written by wine and spirits expert Mardee Regan—a Julia Child Cookbook Award nominee—The Bartender's Best Friend, Second Edition is the perfect resource for every mixologist.